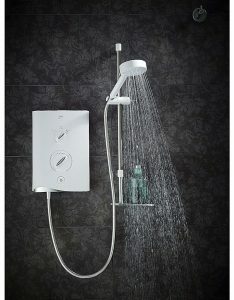 As a leading plumbing company, David Love Property offers a full spectrum of shower installation and repair services. Our comprehensive range of plumbing services helps people of Edinburgh to deal with all of their shower repair and replacement needs. Our world-class service and support are also available in the surrounding areas such as Dalkeith, Gorebridge and Midlothian. Apart from the services mentioned above we also offer quality shower installation and replacement services in all of East Central Scotland such as Edinburgh, Lasswade and Dalkeith. We offer same day service using our emergency call out assistance. All the reasons mentioned above set us apart from other Scottish plumbing companies. In the land of Auld Reekie, no other companies can offer such great plumbing service at affordable price. Check out below more about our pricing.